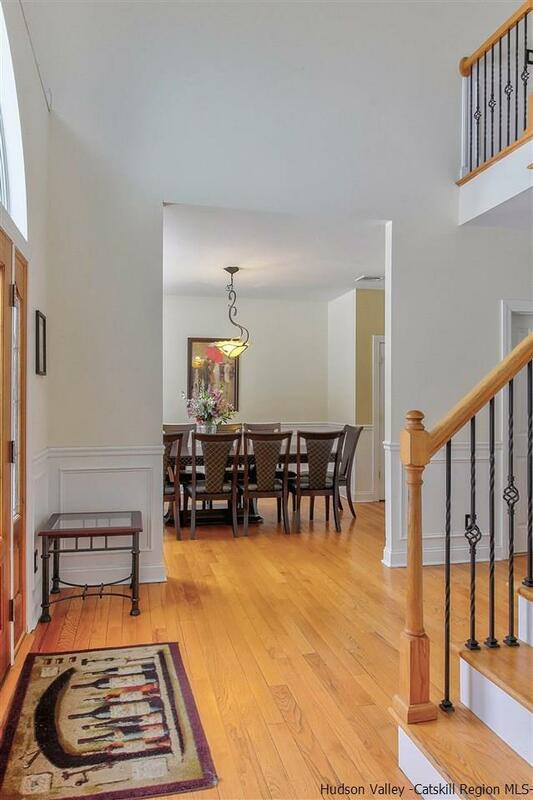 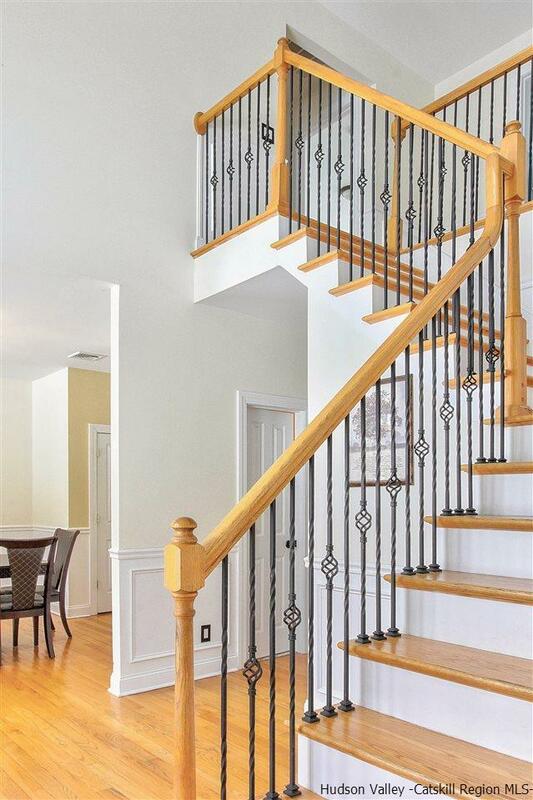 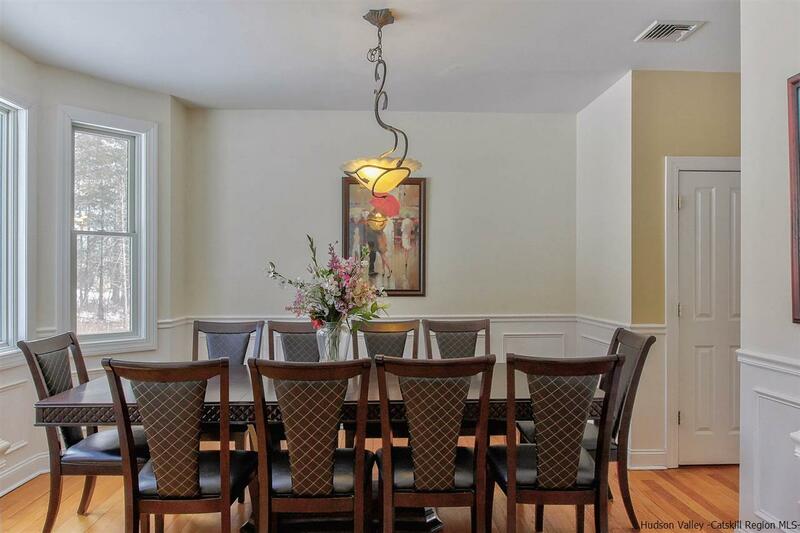 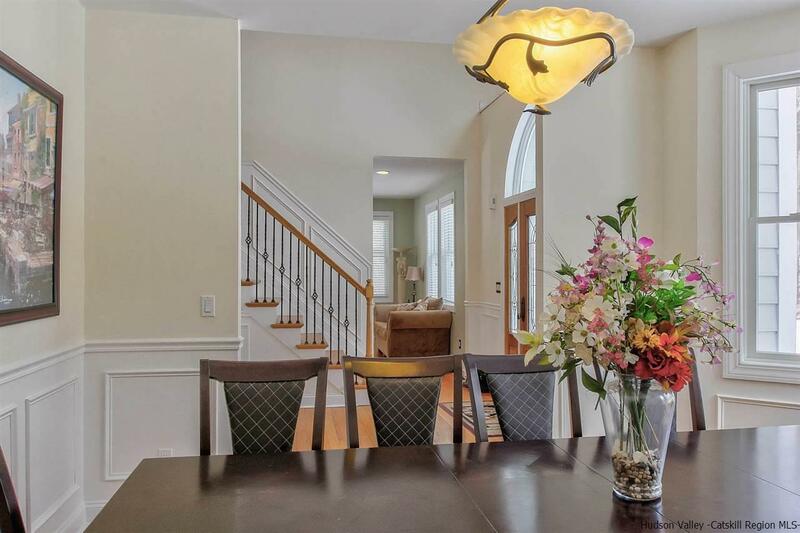 If you are yearning for privacy and seclusion, this stunning 3,300 square foot contemporary colonial is home. 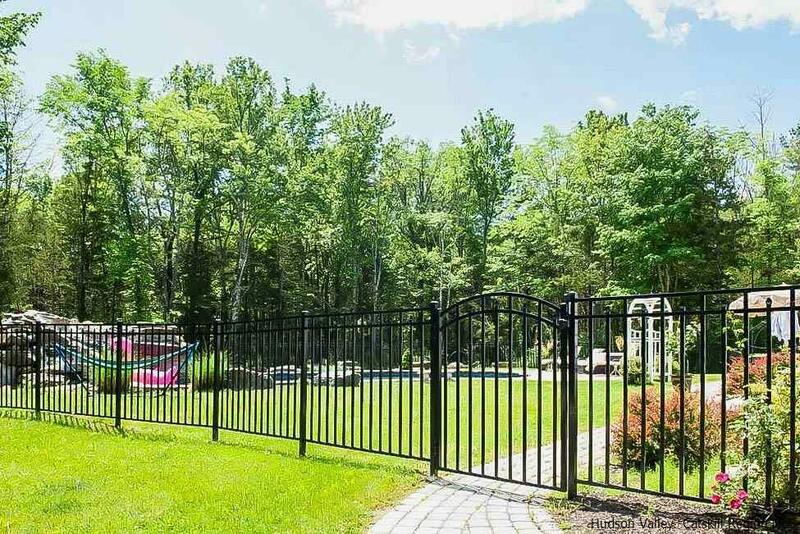 Set back from the road on 3.3 acres and down a long gravel driveway, this 4 bedroom, 2.5 bathroom custom built home has everything you would want and need in a full-time or weekend residence. 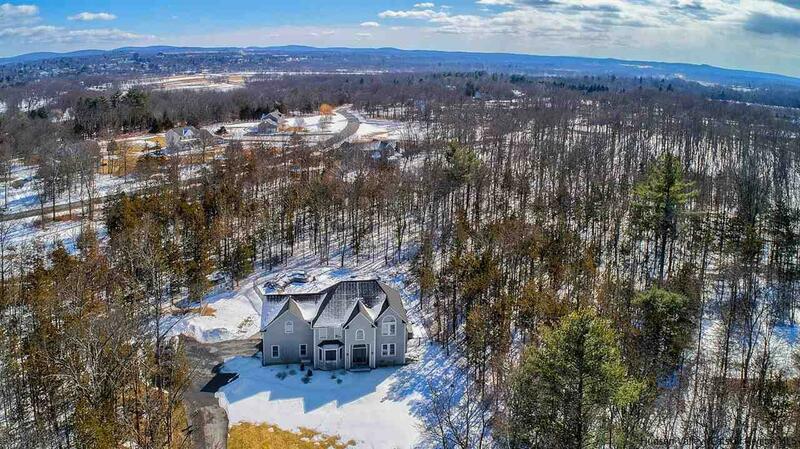 Everything New Paltz has to offer is at your fingertips here - minutes to the Village of New Paltz, Mohonk Preserve and steps to the trails. 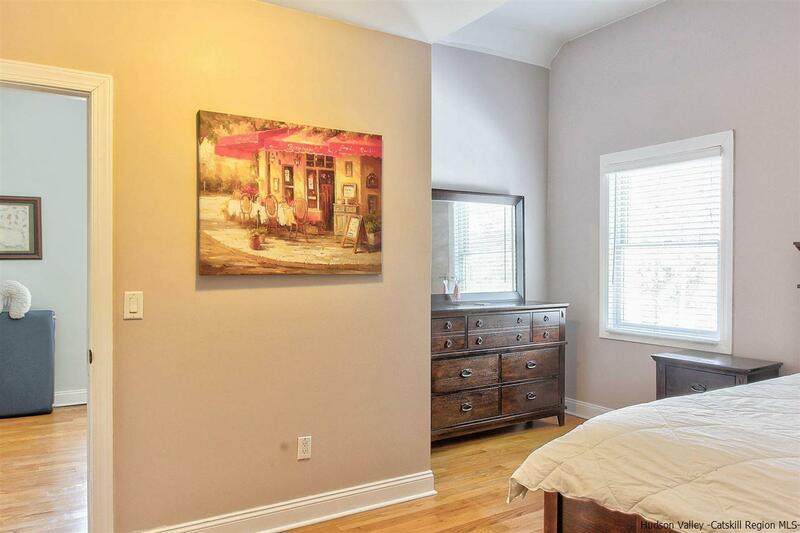 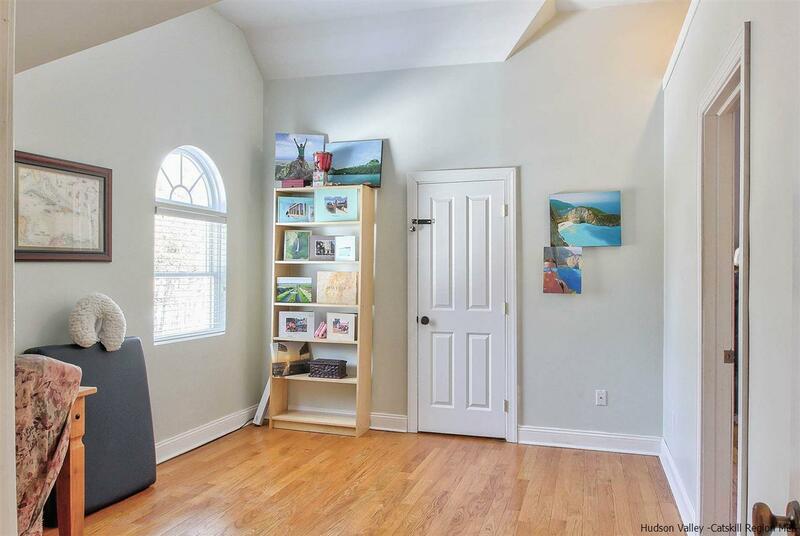 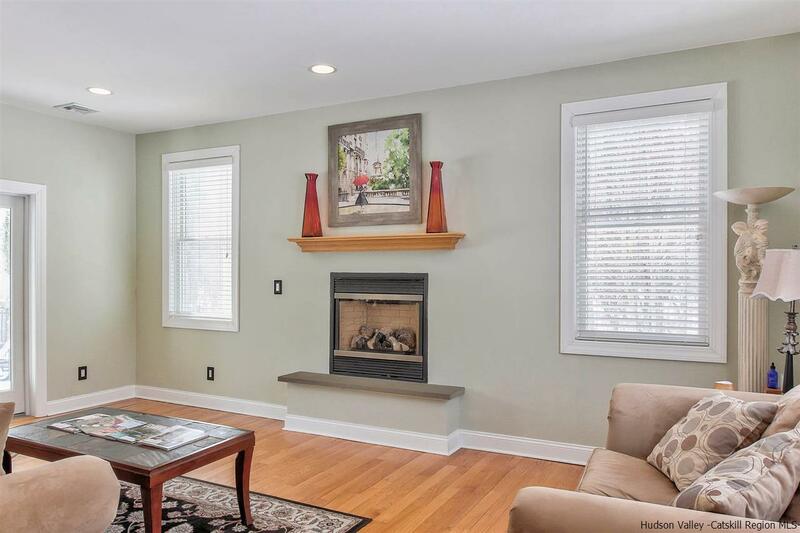 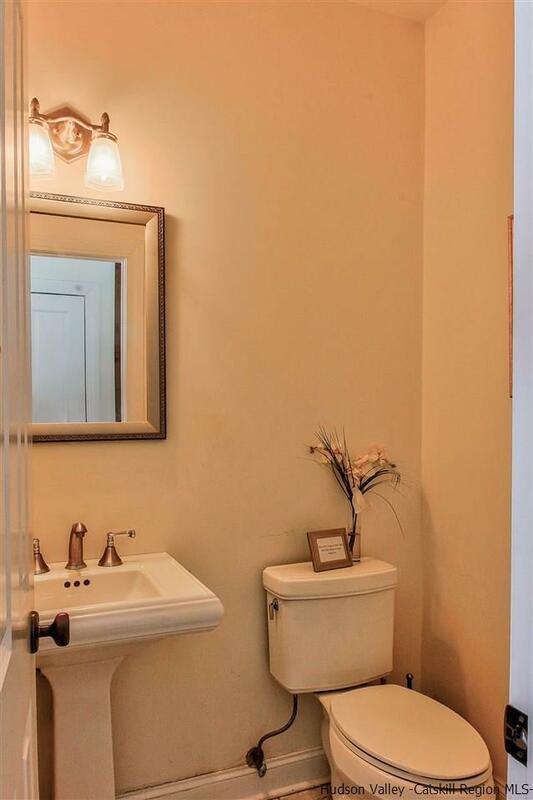 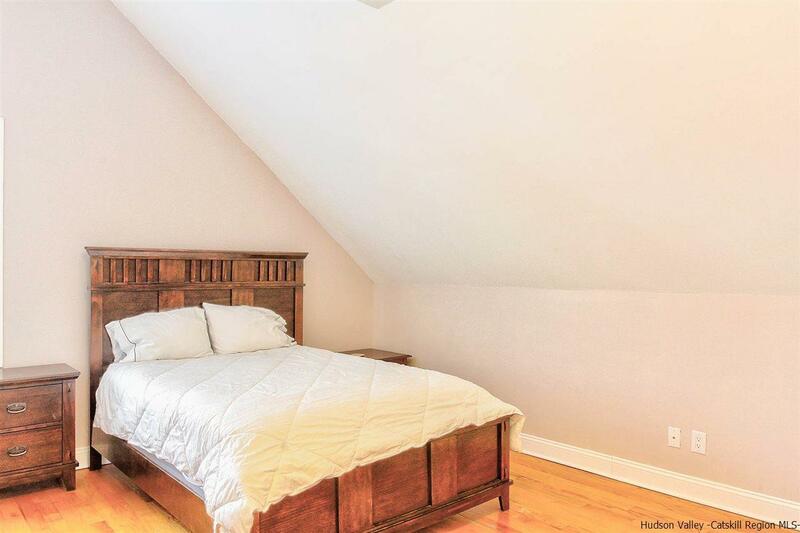 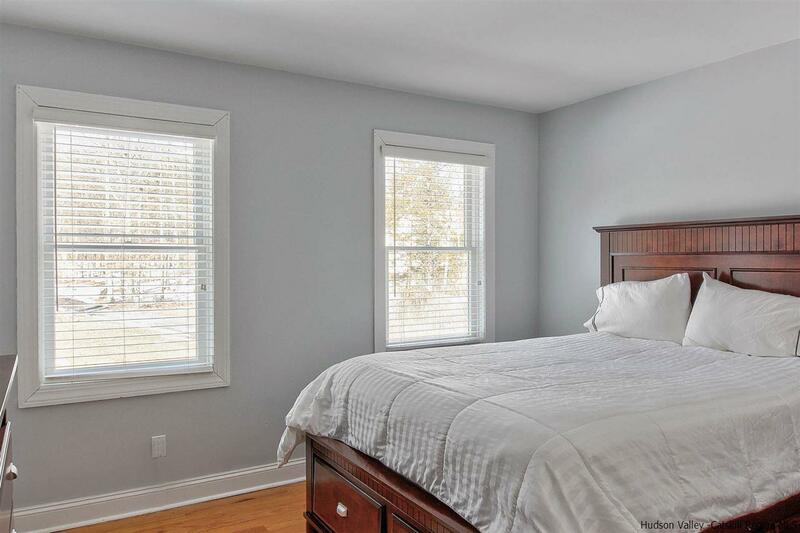 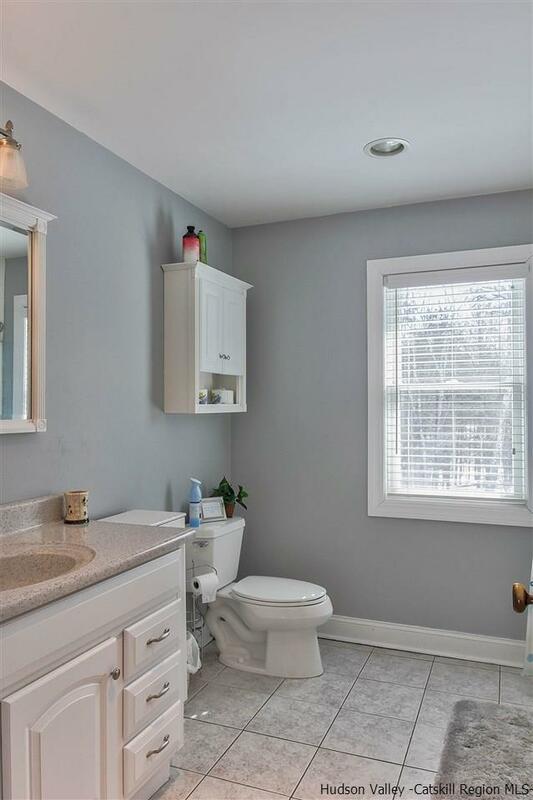 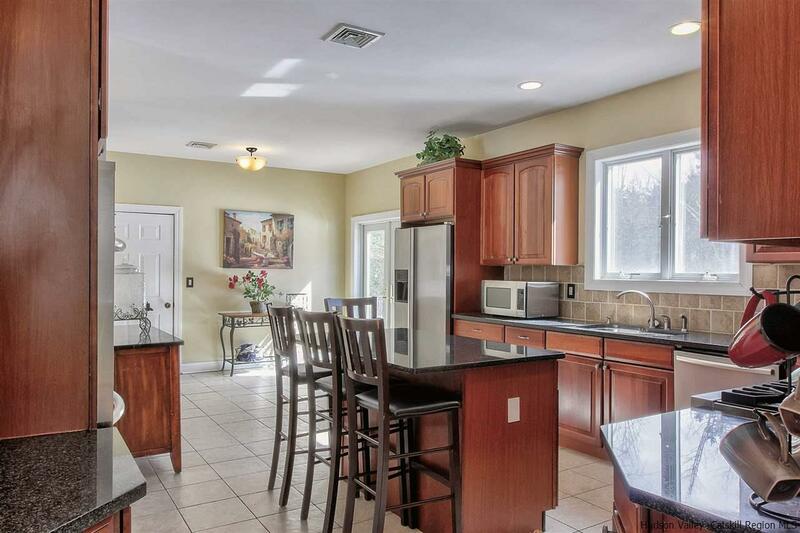 Meticulously maintained and cared for with attention to detail both inside and out. Enter the home through the sun-drenched sprawling front entry with soaring ceilings and a two-story staircase. 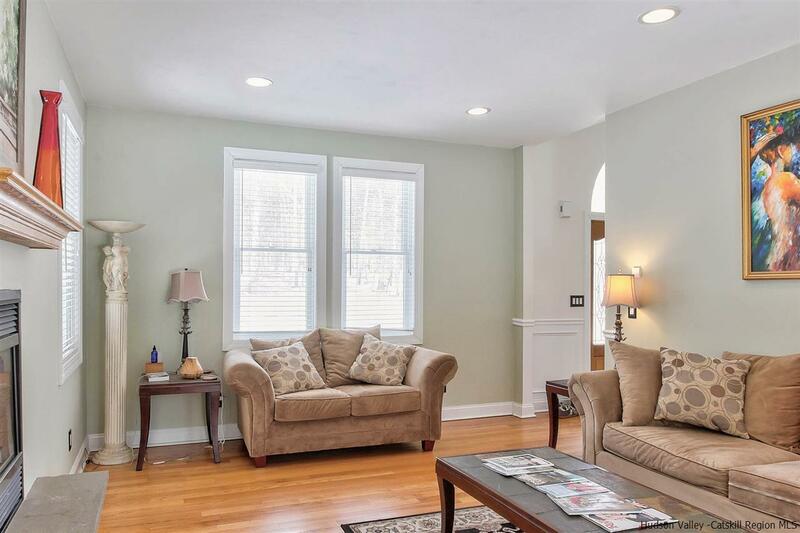 The home is inviting and cozy, yet incredibly spacious. 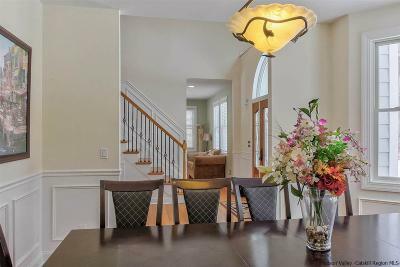 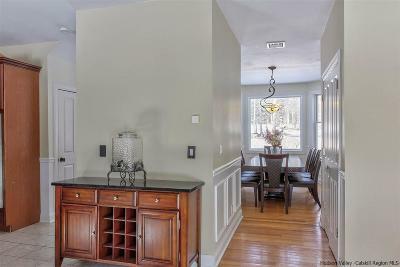 To the left of the entry is the formal dining room with beautiful raised paneling and a picture window, large enough to seat all your guests from near and far. 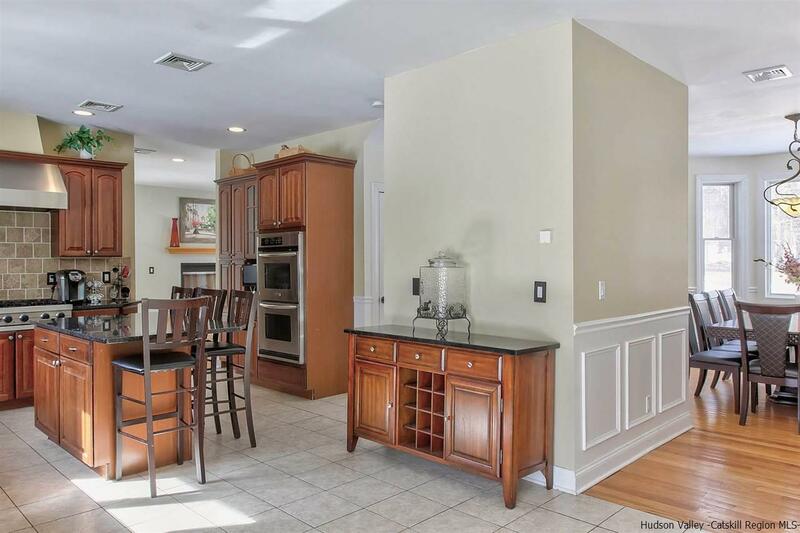 This floor plan was well thought out, as the dining room flows directly into the gourmet custom kitchen, with granite counter tops, custom cabinets, double ovens, built-in gas range with range hood, and breakfast bar with seating. From the kitchen you enter the formal living room, which lends itself to easy relaxation with a gas fireplace and french doors leading to the unbelievable backyard. 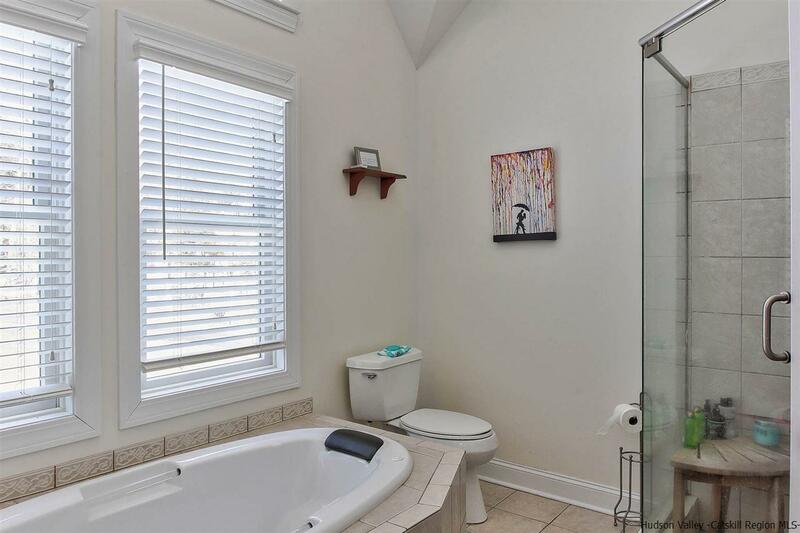 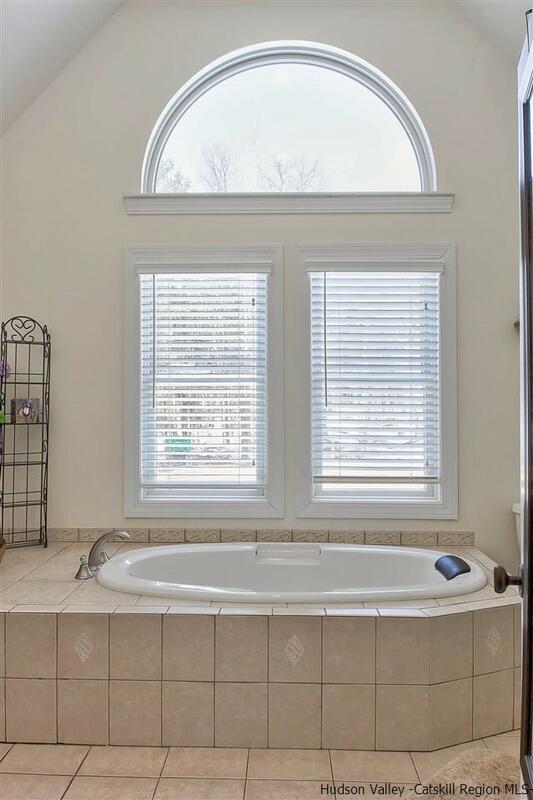 The second floor features a master suite with his/hers walk-in closets and an ensuite master bath with Jacuzzi tub and standing shower. 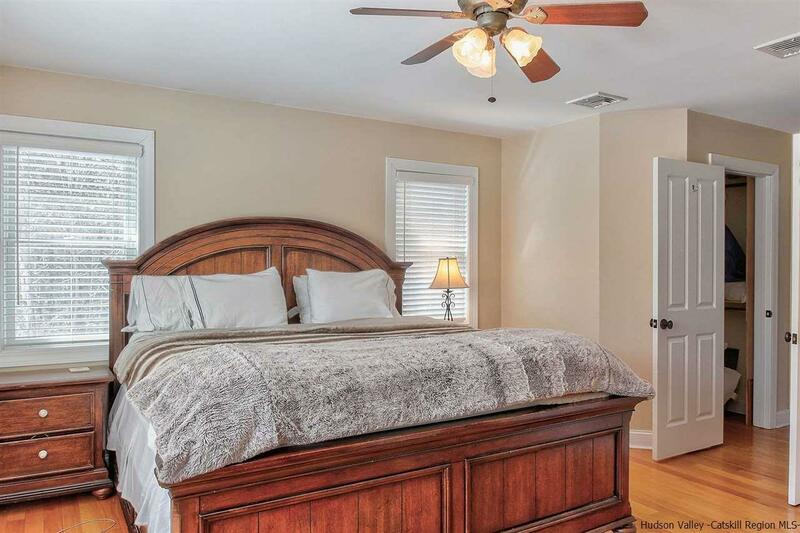 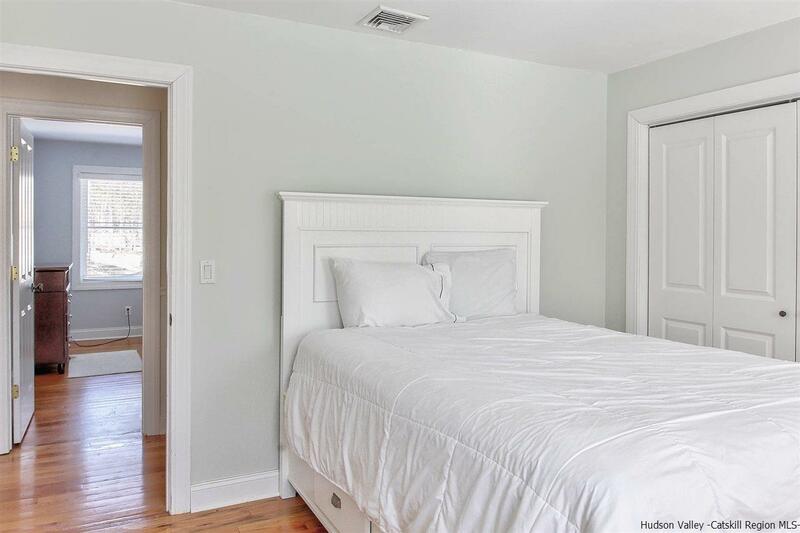 There are two additional and generous sized bedrooms, along with a den/office and fourth bedroom option, as well as the second full bathroom. 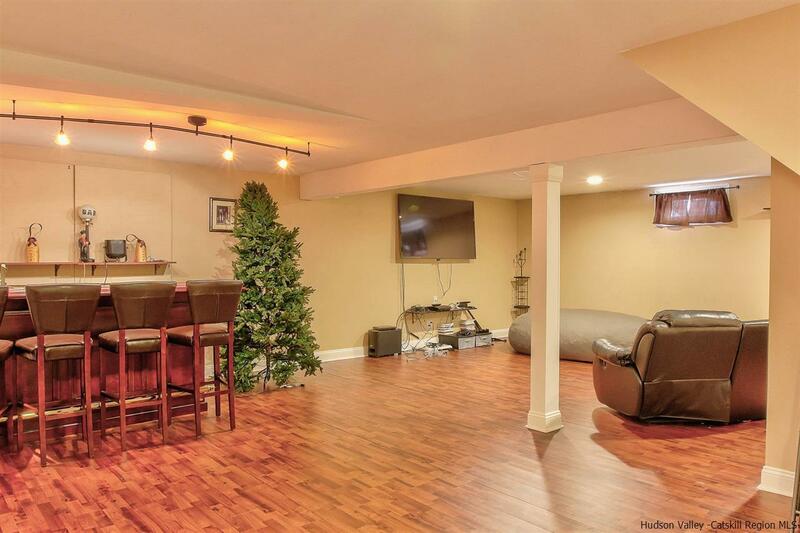 The basement is fully finished as a media/game room with a bar area perfect for entertaining. 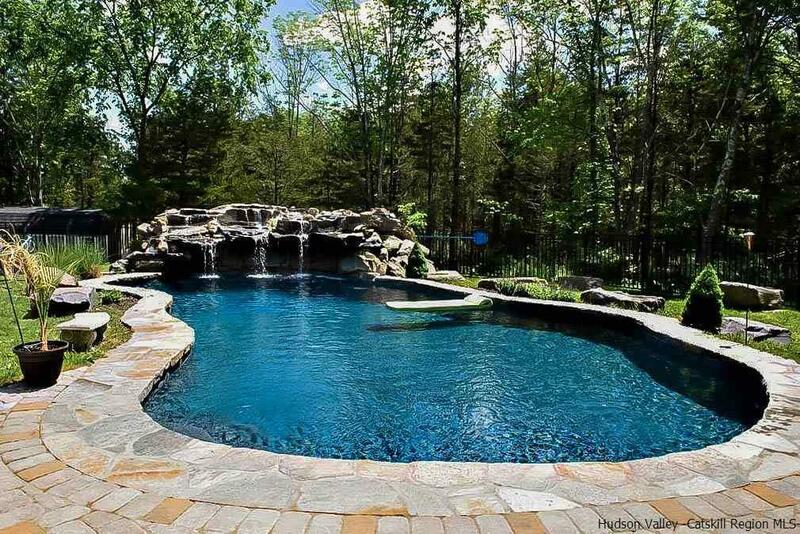 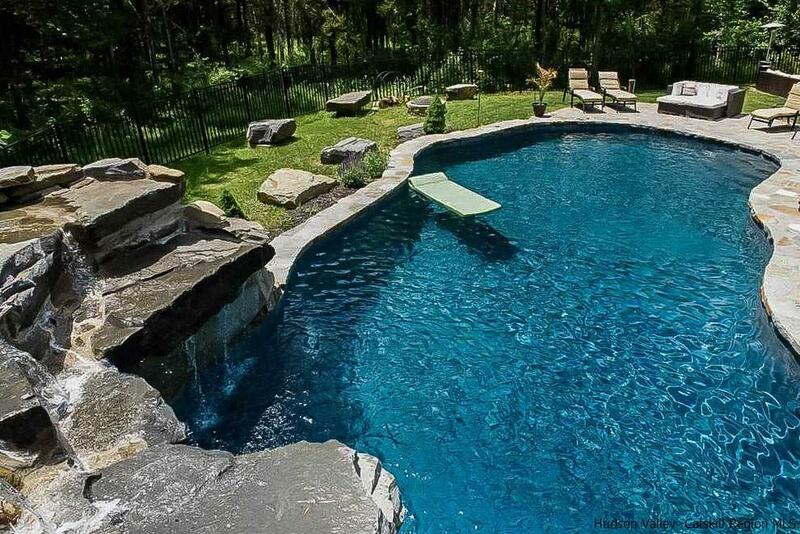 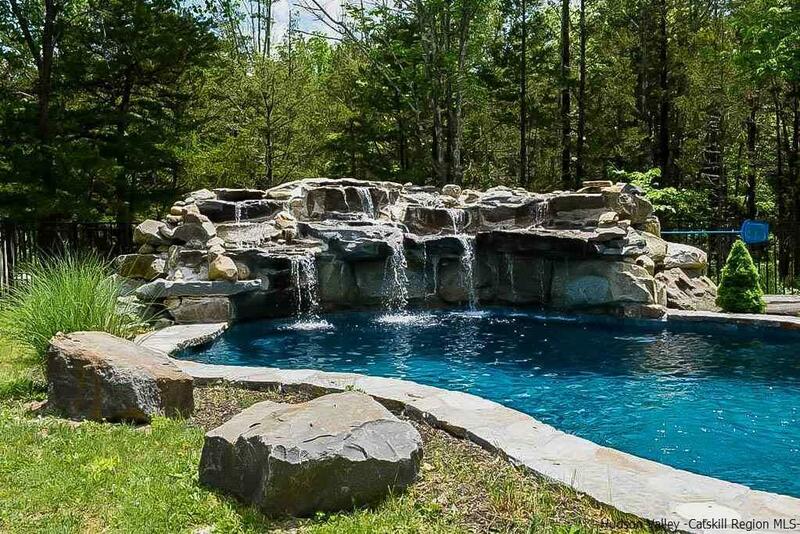 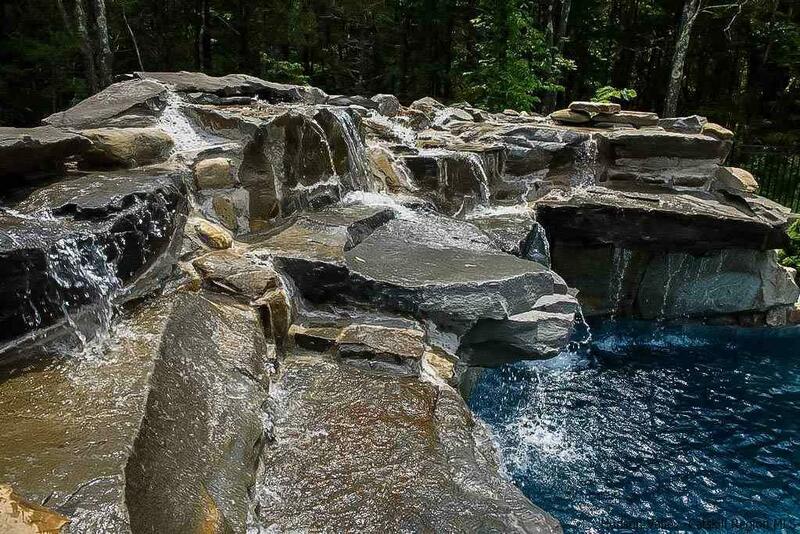 The professionally designed backyard is luxury living at its finest and features a custom saline inground swimming pool with rock outcroppings and waterfall features surrounded by gorgeous bluestone work. 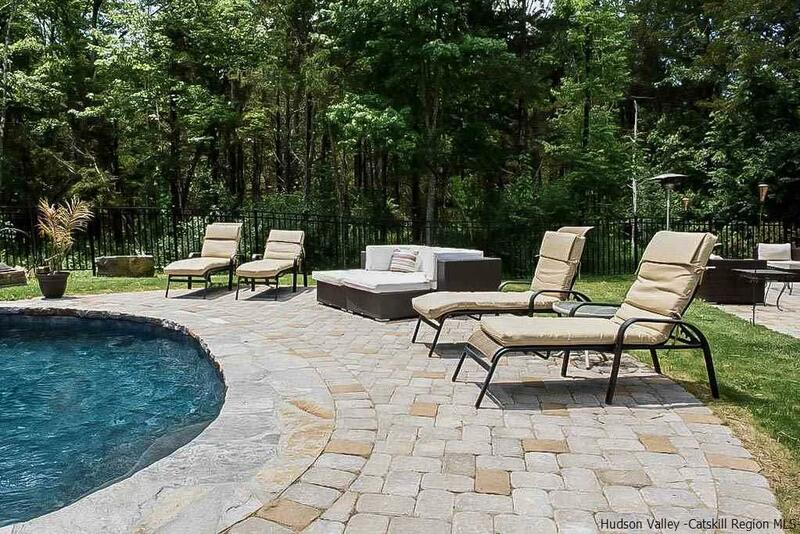 Lounge around the pool or enjoy some shade under the covered patio with hottub, or hang out and cook at the built in BBQ with granite top and seating area. 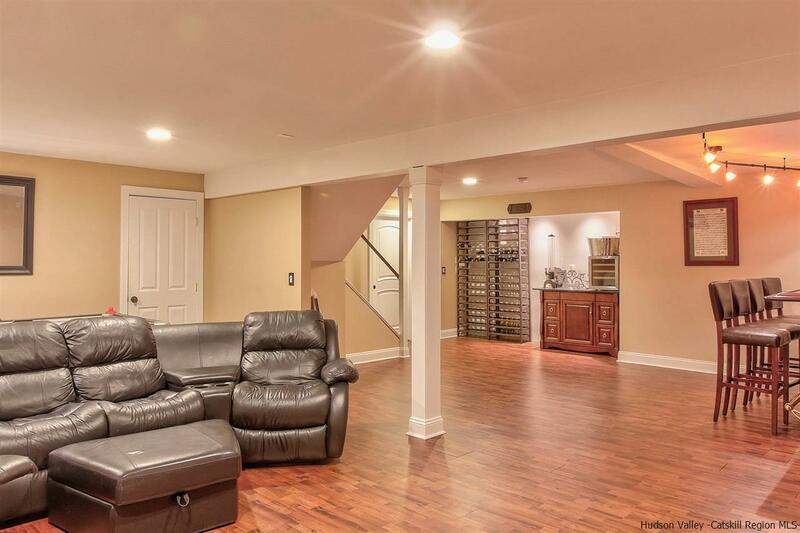 Two-car garage, attic for storage, automatic generator, radiant heat, shed and pond. 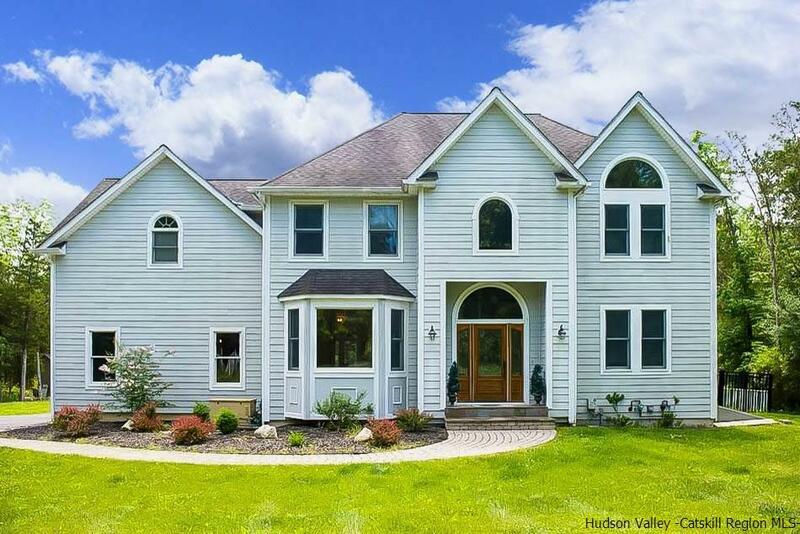 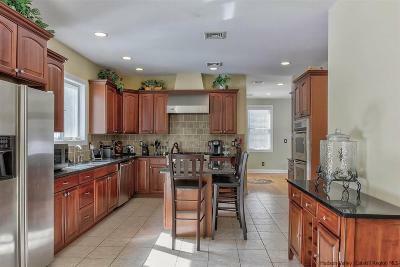 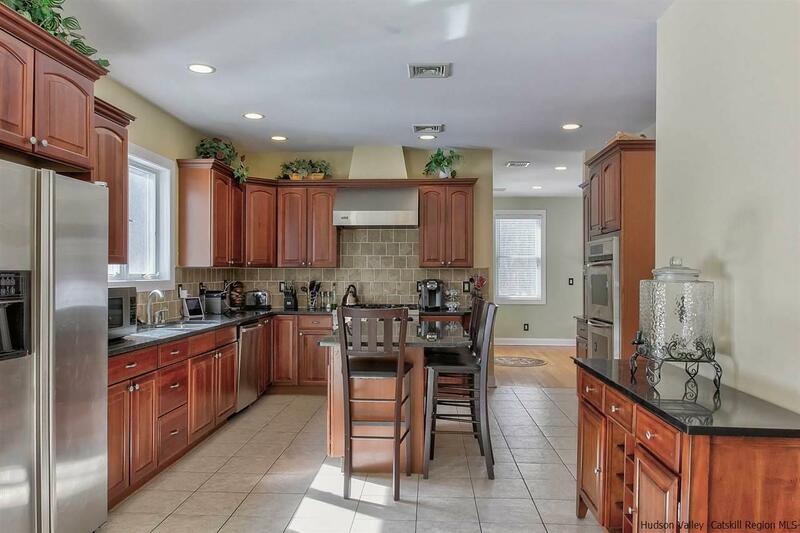 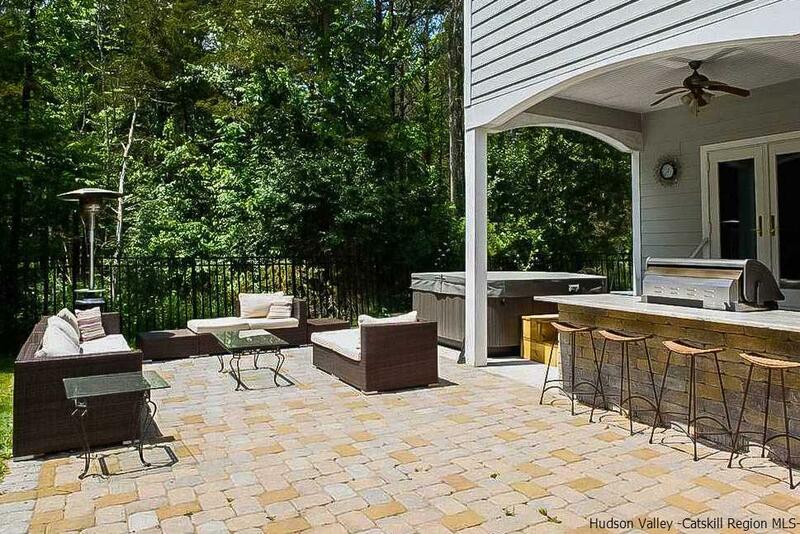 This home has everything you are seeking right here in the Hudson Valley.